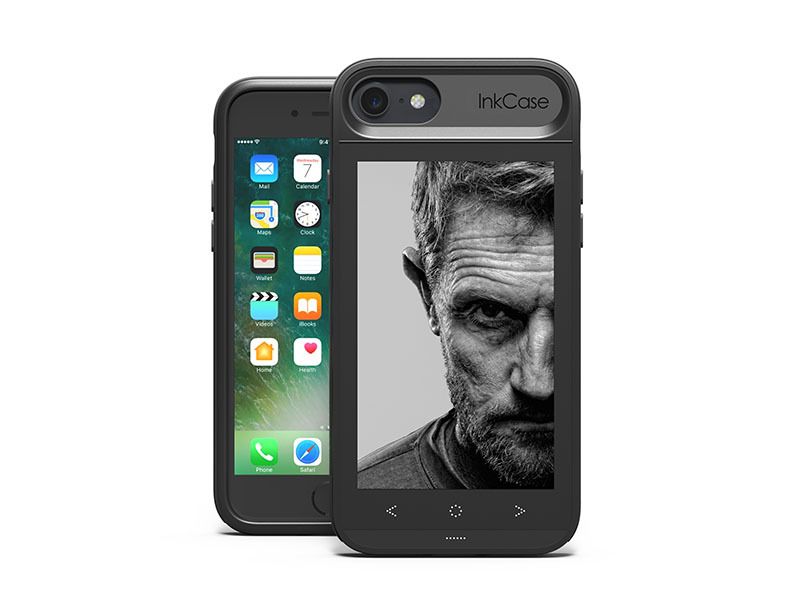 InkCase for iPhone is arguably the best mobile phone case ever made. It brings your iPhone 7 to life in amazingly powerful ways. Relive your best memories with the Customizable Photo Wallpaper. Immerse yourself into the story of your favorite eBooks. 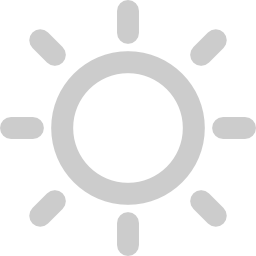 Live Information Center keeps you updated through the day. 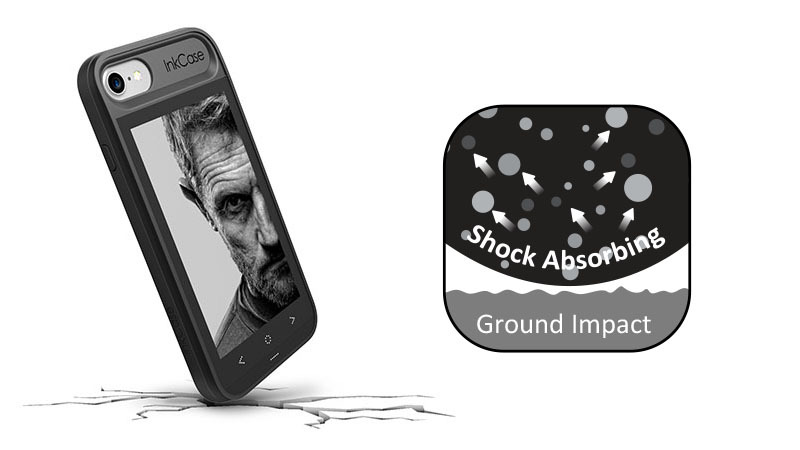 InkCase strikes the perfect balance between pocketability and usability with a large 4.3″ screen for your eBooks. 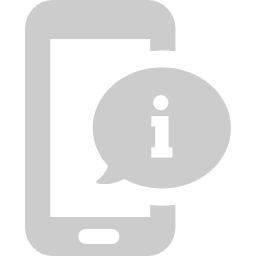 Get live updates on events for the day so you are always one step ahead. Requiring virtually no power to display an image. 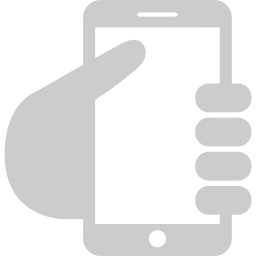 Once an image or text is set, it consumes no battery for as long as it is displayed. InkCase delivers beautiful crystal sharp text for a crisp reading experience. You will never go wrong with 217dpi at 480*800 resolution. 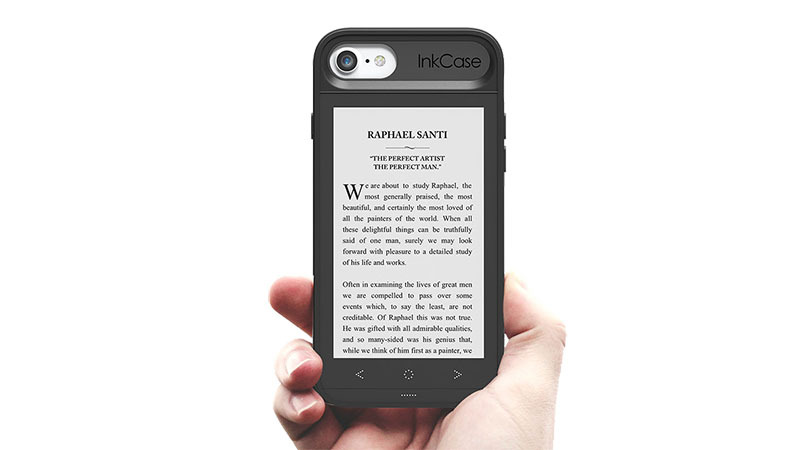 InkCase for iPhone strikes the perfect balance between pocketability and usability with a large 4.3″ screen for your ebooks. 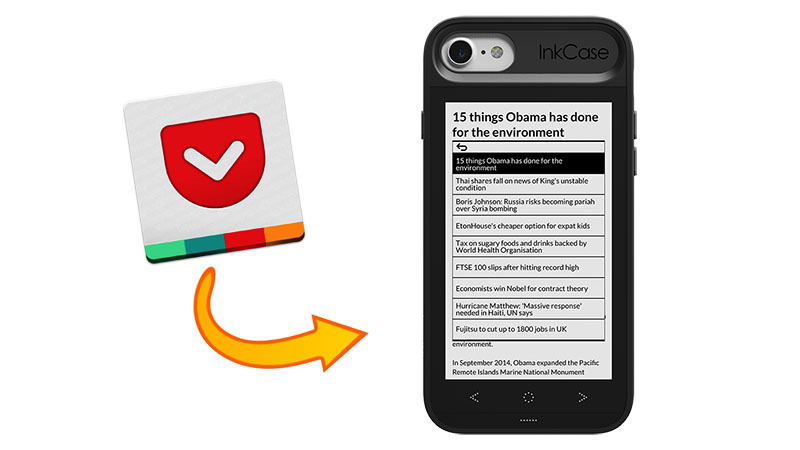 It fits snugly into your palm for easy reading during your daily commute on the bus and subway.